Job searches are never easy. Frustrating and time-consuming, the task of looking for a job that is financially worthwhile, interesting, challenging, geographically convenient and appropriate can be exasperating; all the more so when trying to find employment in the Jewish world. 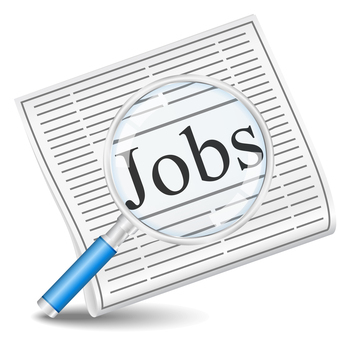 Whether motivated by a need to work in an office sensitive to Jewish laws of observance or a desire to work and earn your parnassa in a field that is beneficial to the Jewish people or Israel, Jewish job finding has its own set of rules. 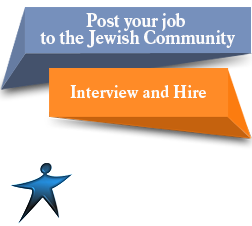 Firstly, while experience and skills are always important, job finding in the Jewish world is often about who you know. This is not to say that Jewish offices do not hire the best person for the job, but it does mean that recommendations go a long way and a good one can be of enormous help in getting your foot in the door. There are many Jewish job finder and networking sites that can help with this, but the best resource is often family and friends. Don’t be embarrassed to ask for tips, leads or recommendations—most people, particularly in the Jewish job searching world, are happy to help out. 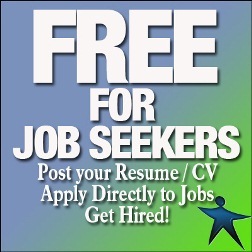 There are also a great many Jewish job searches and Jewish job lists that can be enormously helpful. 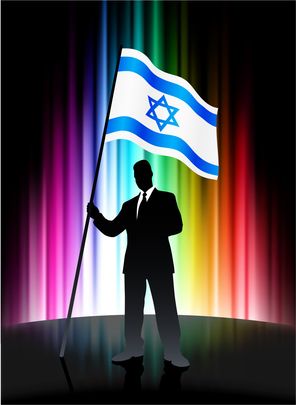 Jewish companies tend to advertise on these sites because they are looking for someone who is compatible with the office atmosphere or, more importantly, because the job requires a candidate with a Jewish background, Jewish education or knowledge about specific spheres of the Jewish world. Most important, just as with any job search, edit your resume carefully, dress and behave professionally, and remain open to new opportunities and career paths.